President Donald Trump has directed the State Department to freeze more than $200 million in aid to Syria, government officials said. [post_ads]Secretary of State Rex Tillerson announced the planned humanitarian aid for the Syrian recovery effort last month. Trump made his decision after seeing news reports of Tillerson's financial commitment, officials told the Wall Street Journal. The decision also came a day after Trump told a crowd in Ohio on Thursday that U.S. troops will "be coming out of Syria, like, very soon." 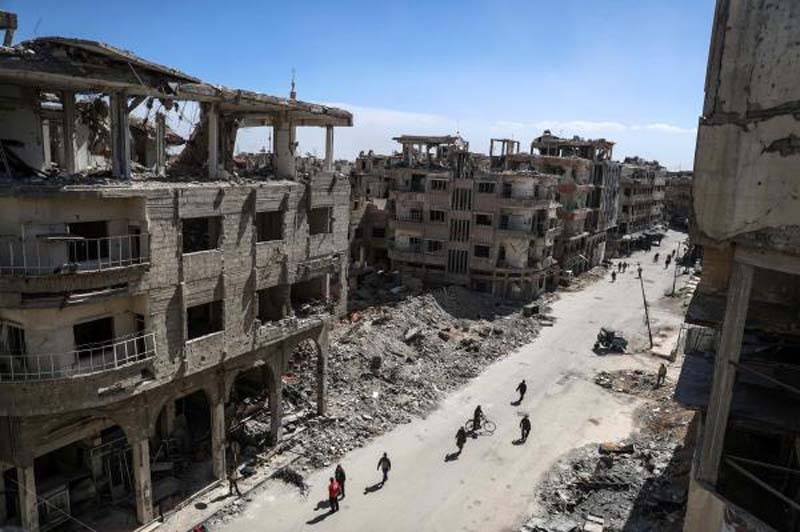 In 2017, the State Department spent $200 million in efforts to stabilize Syria, including work to de-mine areas and return service to utilities like water and electricity. The department told ABC News in a statement, "In line with the President's request to review all international assistance, we continually reevaluate appropriate assistance levels and how best they might be utilized."